Get to your hotel efficiently and effectively - no waiting for cabs or spending a fortune on transfers. 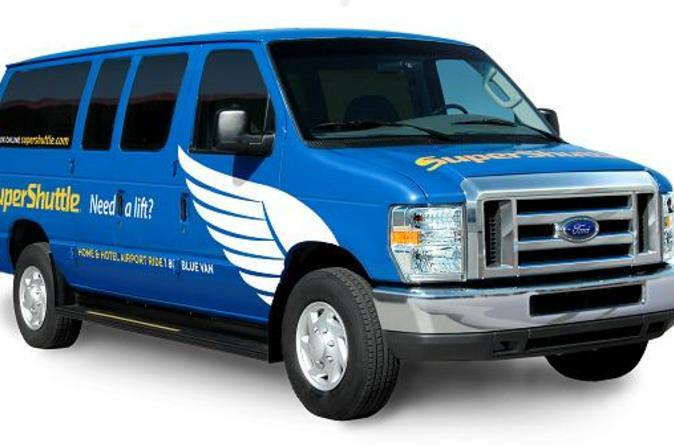 This shared ride door-to-door ground transportation has been operating for over 25 years. Today, it is the premier shared ride provider in the United States. Each day, over 20,000 guests use this door-to-door service - that is almost seven million guests each year. With a tradition of exceptional guest service, the strategy remains simple: to be the premier shared ride transportation company, by taking care of the guest better than anyone else. Don't forget to also book your return transfer.